One of my favorite shows will be back on Mondays!! 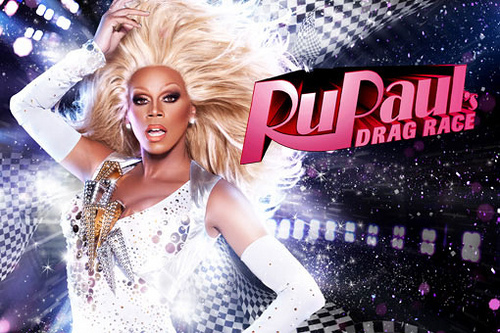 Find out who will become America's Next Drag Superstar! and they will be showing a Casting Special at 9pm EST. 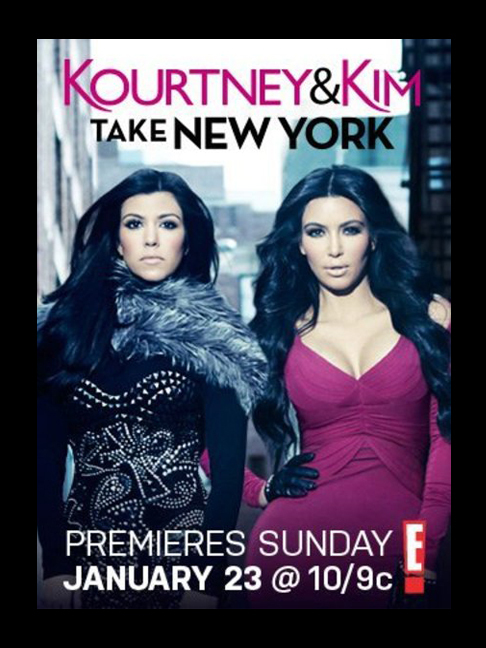 They usually air it on VH1 too.. not sure about the date and time but be on the lookout! Well he's competing in the drag race!! 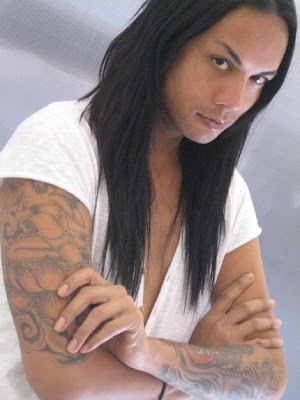 i loved him on antm.. i can't wait! Can't wait to see what they get into in NY. So the question is.. will you be tuning in? I didn't even know that was Sutan, he looks so different! I hope he does well. I'll probably catch K&K too, but I don't live for that show like I do my other reality shows. But it should be fun, I'm looking forward to the Scott fight.